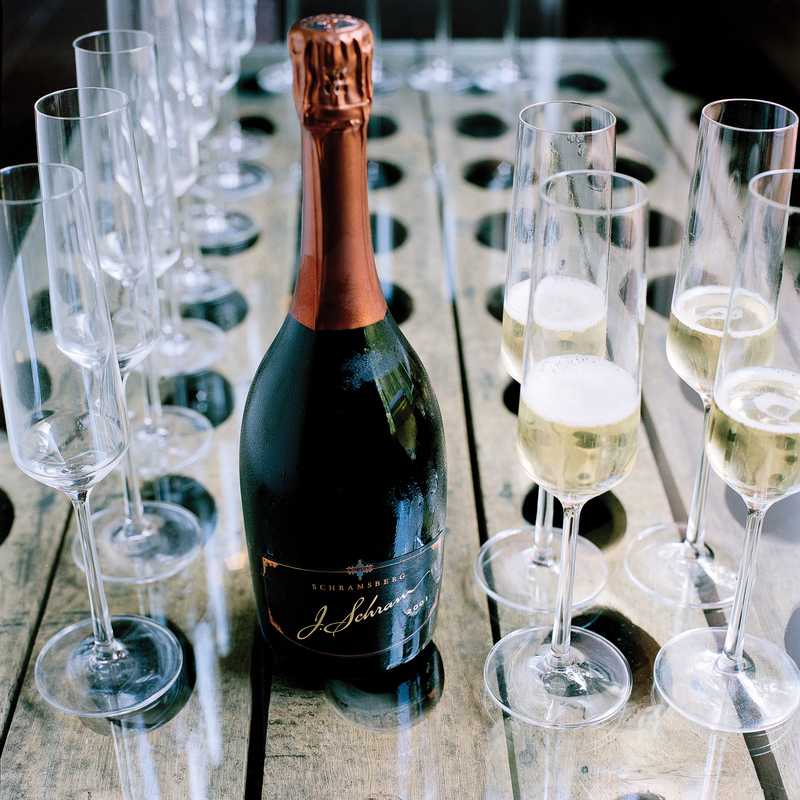 Jack and Jamie Davies pioneered sparkling-winemaking in the valley. The tour here gives you a look at a mind-boggling 2 million bottles of bubbles in 2 miles of underground caves that were dug out in 1862. Festooned with lichen and dug deep into the mountain, they evoke the ancient caves of Champagne, France—but are more gothic and mysterious. Stacks of bottles gleam in the dimness as you pass, green lanterns glow overhead, and you may even get to taste by the light of giant candelabra in a moss-perfumed cavern. This is a place where time seems to have stopped.